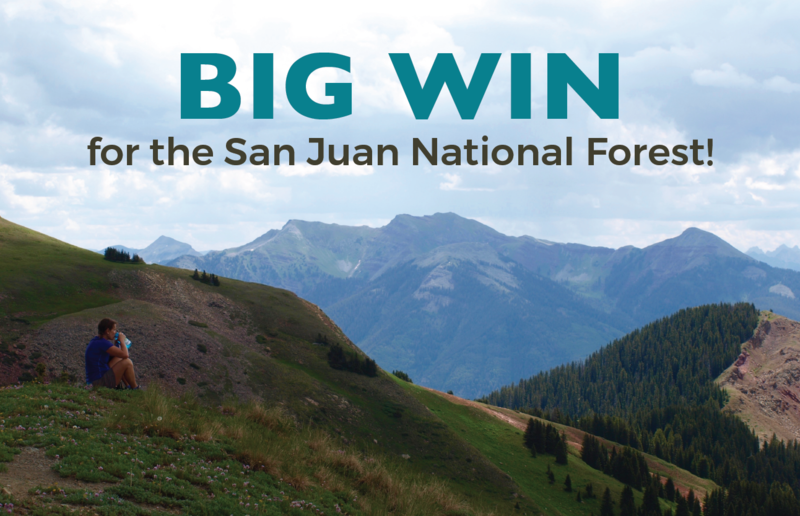 BIG WIN for San Juan National Forest! In these trying times for environmental advocates, good news deserves emphatic celebration. And boy, do we have good news! 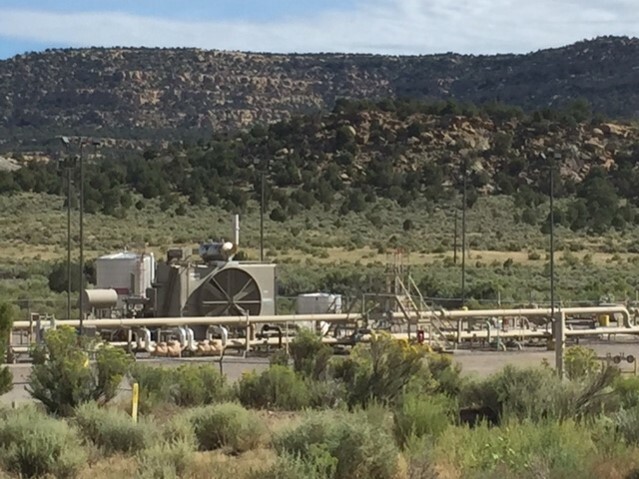 As we previously told you, the San Juan National Forest (SJNF) has been facing the threat of a new era of extensive oil and gas development within its borders. Well, that era just ended before it started. 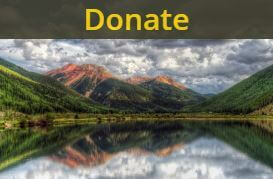 Over the last decade, the San Juan National Forest updated their comprehensive Land and Resource Management Plan. While drafting the plan the forest put their leasing program on hold. During this time, the oil and gas industry expressed interest in leasing approximately 500,000 acres of SJNF for oil and gas drilling. The over 200 parcels covered nearly one-third of the entire forest. Most of them lay in parts of the forest that historically have never seen this type of development. We were mobilizing an all out campaign. But then, upon completion of the management plan, the Forest Service asked oil and gas companies to affirm their interest in the parcels. Industry came back with their answer: of the original 200 parcels, only two remained. 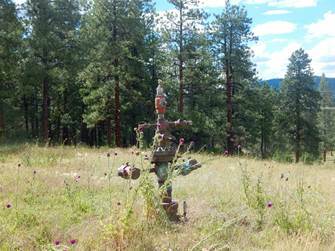 This withdrawal does not mean that these acres are permanently removed from leasing consideration. 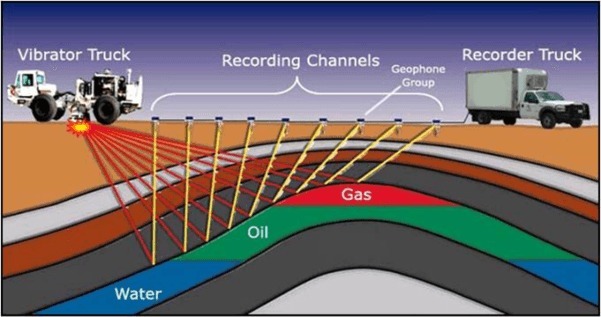 Industry’s drilling technologies, understanding of geology, and energy prices are constantly changing. It’s very possible many of the leases will come back into consideration. It’s safe to assume, however, that industry does not foresee these leases being financially viable in the near future. For now it seems we’ve bought ourselves more time. 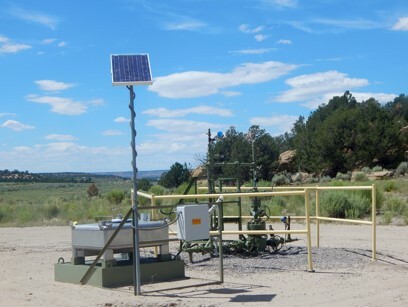 We can turn our focus to other immediately pressing issues, such as oil and gas drilling near Chaco, transitioning away from coal, and reducing methane pollution. We’ll keep our ever-vigilant eyes on the situation, but in the meantime, let’s celebrate. Thank you!!!!!! 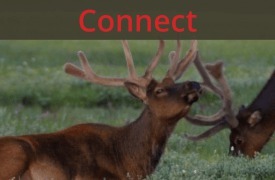 for all you do to protect our wild lands!!!! We stand in solidarity with you! and salute your efforts!! LaPlata Great Old Broads for Wilderness!